Dallas Leadership Foundation (DLF) facilities the re-development of underserved communities through rehabilitation services and strategic partnerships. Utilizing a myriad of community development strategies, DLF fosters growth and improved quality of life for neighborhoods in need of revitalization. DLF hosts a citywide workday called Transform Dallas in collaboration with a core planning team of partnering churches. 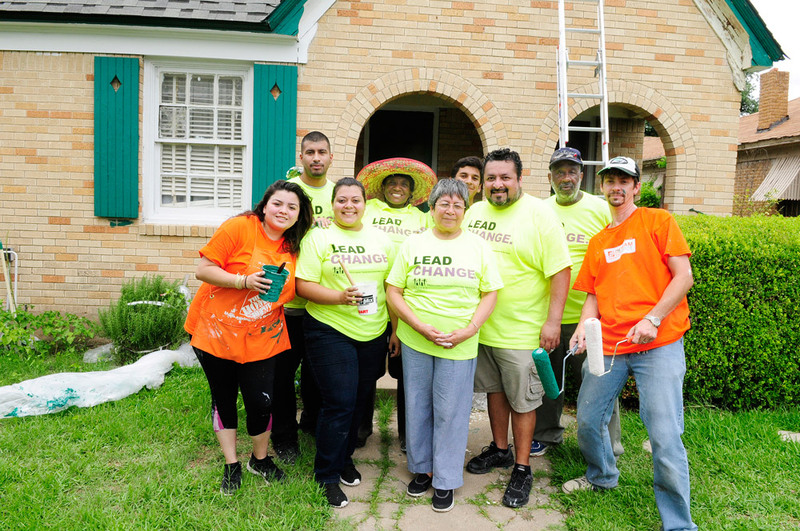 The workday facilitates home renovation services, community clean-up, distribution of care packages, feeding programs, and much more across the city of Dallas. Thousands of volunteers and over a hundred churches and community organizations work on over one hundred projects during the workday.